Please Share Your Photos and Videos of the 2017 Youth Rally!! Hello everybody. We are planning on putting together a mini-documentary about the Vermont Youth Lobby movement, with the hopes of inspiring students in other states to organize a similar event next year – hopefully on the same date! As such, we could use all the amazing photos and videos that you might have taken. If you have photos or short videos, we ask that you upload them to our Google Photos Album. For longer videos, we ask that you upload them to Google Drive or Youtube and share them with us that way. You can also add them to our Youtube Playlist here. In the meantime, here is a link to some exceptional photos taken by Harwood student Sarah Neff. Thanks Sarah! Announcing the 2017 Youth Rally for the Planet – Register Now! Thank You! 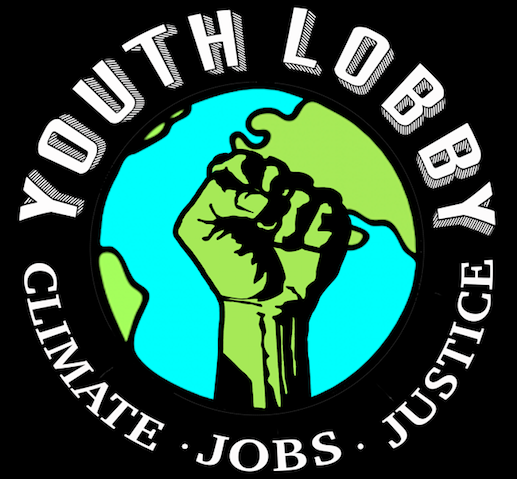 The Youth Lobby would like to thank everybody for their generous support of the first Youth Rally for the Planet. The day was a huge success. Over 700 students marched down State Street from the Vermont College of Fine Arts to the State House lawn to respectfully ask for greater action on climate change. We had amazing guest speakers, including Governor Peter Shumlin, Senator David Zuckerman, Representative Kesha Ram, and 350VT representative Austin Davis. Students were able to talk to their local representatives about their concerns and learn more about the steps Vermont is taking to address climate change. Check out our photo/video gallery and WCAX news coverage of the event! We have already begun the planning for next year’s rally and hope we can count on your continued support!.